Week 8 featured another early start thanks to a tilt in London and brought many stellar performances throughout the day, some from known commodities and others from lesser-known players that you may want to add. 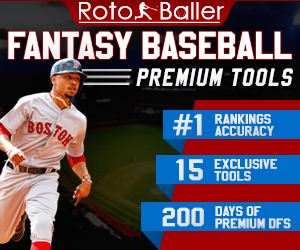 We here at RotoBaller are always looking to get you actionable intel as fast (and as accurately) as possible, so consider this the waiver wire lightning round heading into Week 9. This column is published early every week and then updated after the MNF game. 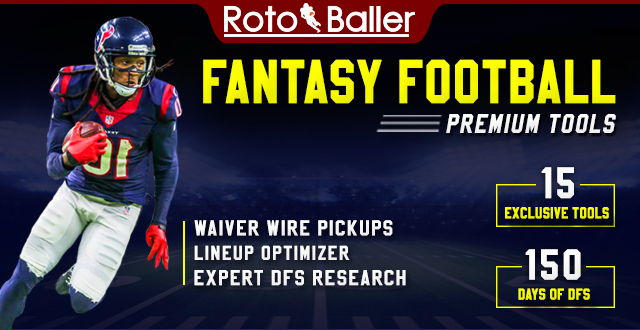 Each day of the week will also yield other more in-depth waiver wire articles for all positions so be sure to check back. The below waiver pickups are listed in priority order and broken down by position. 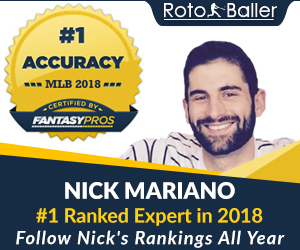 Players must be owned in less than 60% of Yahoo leagues and therefore will range from shallow options in standard leagues to deep options in PPR formats.